FOR DEKALB COUNTY’S FIRST EVER KITE FESTIVAL!!!!! 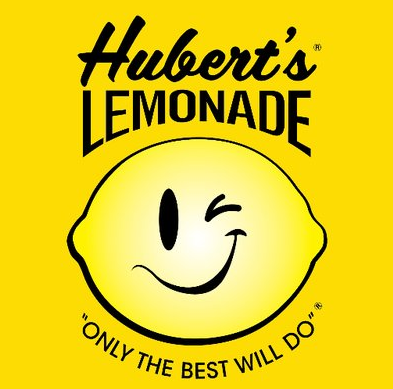 Food Trucks, Live DJ, Bouncey Houses, Kite Flying and More! FREE KITES WHILE SUPPLIES LAST!!!!! In 2011, a group of friends and family decided to create an event centered around kites to make a unique and positive contribution to their city. What they came up with is now the 5th Annual Atlanta World Kite Festival and Expo. Our festival allows an opportunity for young and old alike to sit, learn and share with families from all over the world. You can find us every 4th Saturday in October soaring into fall with a day that promotes protection of the planet, peace, friendship, and understanding between all people. This year marks our 7th anniversary and over the years we have become a part of a wonderful festival and kiting community. With more fun in store, we are excited to bring you the best kite festival yet! Piedmont Park, Atlanta’s “Common Ground” since 1904, is located approximately 2 miles northeast of downtown Atlanta. The park runs along 10th Street (a block west of 10th & Monroe Avenue to a block east of 10th & Piedmont Avenue) and Piedmont Avenue(12th & Piedmont to just before 15th & Piedmont) in midtown Atlanta. The park is open daily from 6:00 am until 11:00 pm. The nearest MARTA stations are Midtown and Arts Center, both located just a few blocks from the Park. For additional information visit www.itsmarta.com or call MARTA at 404.848.5000.Click to learn about the Breeze Card. Parking in and around the park is very limited. Park visitors are strongly encouraged to utilize public transportation. If you drive, you may wish to download our map showing the route to the new SAGE Parking Facility. Get directions to Piedmont Park. The SAGE Parking Facility is now open and the surface lot at Piedmont Park has been returned to green space. The parking facility is operated by the Atlanta Botanical Garden and is available for visitors to Piedmont Park and the Garden. The following park entrances are wheelchair accessible: 12th Street Gate; 14th Street Gate; Charles Allen Drive Gate; Park Drive. In addition, the following buildings and areas are disabled-accessible: Piedmont Park Conservancy Offices; Magnolia Hall; Piedmont Park Conservancy Community Center; Visitors Center; Tennis Center and Oak Hill. Learn more about Power Crunch here. The Atlanta World Kite Festival and Expo is a one day festival built around kite flying to promote family fun, outdoor activity and total community inclusion. We actively partner with corporations and small businesses to help with Community Outreach and to expose them directly to their target audience. CALLING ALL Makers, food vendors, craftsmen or ANY small business! 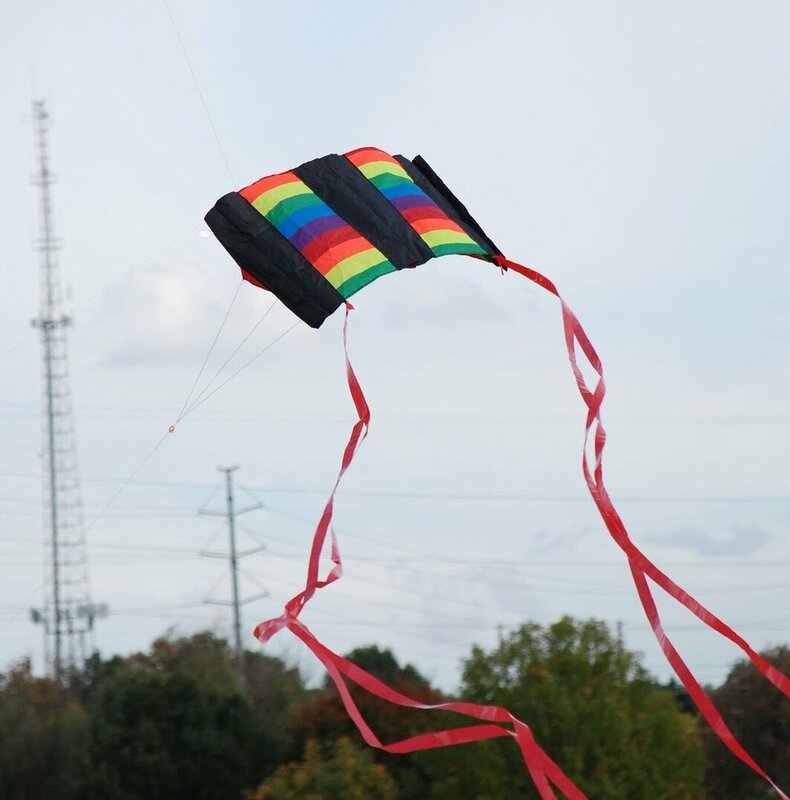 Make a kite and join the rest of the kite makers for the 6th Annual Atlanta World Kite Festival and Expo. There are categories for kite makers of ALL AGES. When was the last time you flew a kite? We see that smile. Well come on out and join our happy family. Help kids create the same memories or create new ones for yourself. We are looking for Volunteers to help with our kite hospital and other activity booths at the festival this year. Check out our interview with 11alive. Click here for our interview on 91.9 WCLK with Kiplyn Primus on THE LOCAL TAKE.